Why exactly did the Nazis burn the Hebrew Bible everywhere in Germany on November 9, 1938? 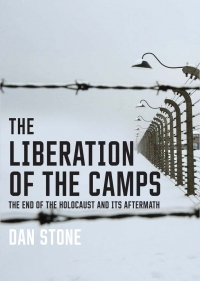 The perplexing event has not been adequately accounted for by historians in their large-scale assessments of how and why the Holocaust occurred. 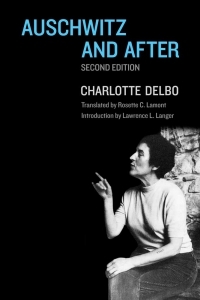 In this gripping new analysis, Alon Confino draws on an array of archives across three continents to propose a penetrating new assessment of one of the central moral problems of the twentieth century. 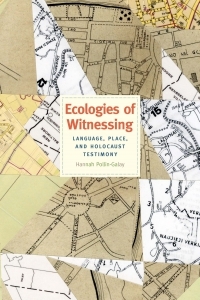 To a surprising extent, Confino demonstrates, the mass murder of Jews during the war years was powerfully anticipated in the culture of the prewar years. 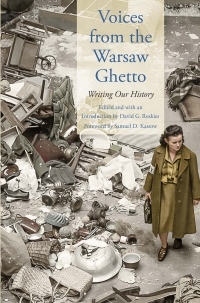 The author shifts his focus away from the debates over what the Germans did or did not know about the Holocaust and explores instead how Germans came to conceive of the idea of a Germany without Jews. 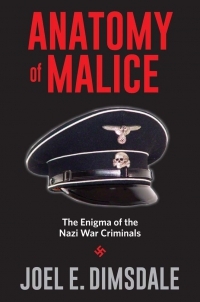 He traces the stories the Nazis told themselves—where they came from and where they were heading—and how those stories led to the conclusion that Jews must be eradicated in order for the new Nazi civilization to arise. The creation of this new empire required that Jews and Judaism be erased from Christian history, and this was the inspiration—and justification—for Kristallnacht. 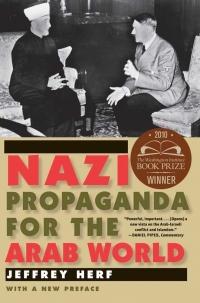 As Germans imagined a future world without Jews, persecution and extermination became imaginable, and even justifiable. 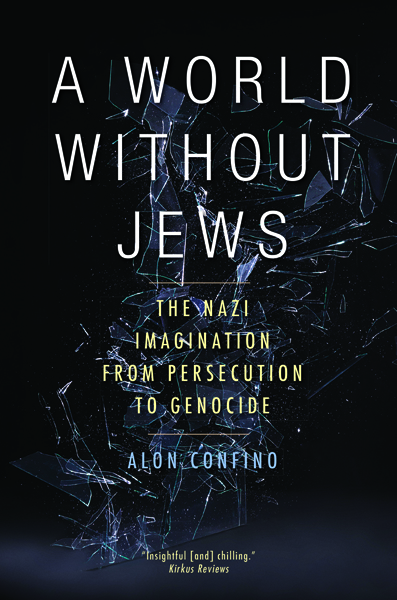 For more on A World Without Jews: The Nazi Imagination from Persecution to Genocide visit the Yale Books blog. Alon Confino is professor of History at the University of Virginia and at Ben Gurion University, Israel. He lives in Charlottesville, VA.